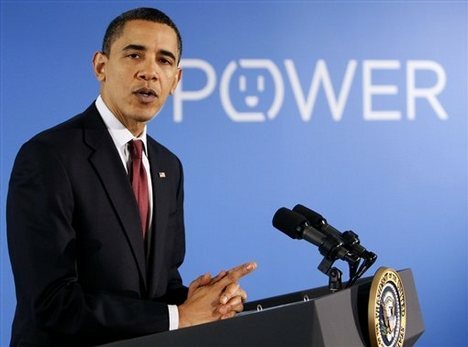 It would seem that the real reason President Obama wants the power to control your appliances, track your TV, Internet and household CO2 production through the Smart Grid has now been revealed by an agency connected to the Executive Branch of his administration. By driving up energy costs and allowing the Utility to control everything in your home, including the homeowner, with Demand Response and Real Time Pricing, the President believes that through forced energy conservation, he can save the planet……. from you.